Past Windows operating systems have been supplied in several home and professional versions, with important differences in networking and security capabilities. With Windows 8, the split is more about how you interact with your PC, laptop, tablet, or even smartphone – you can use a touchscreen or a keyboard and mouse, or both. 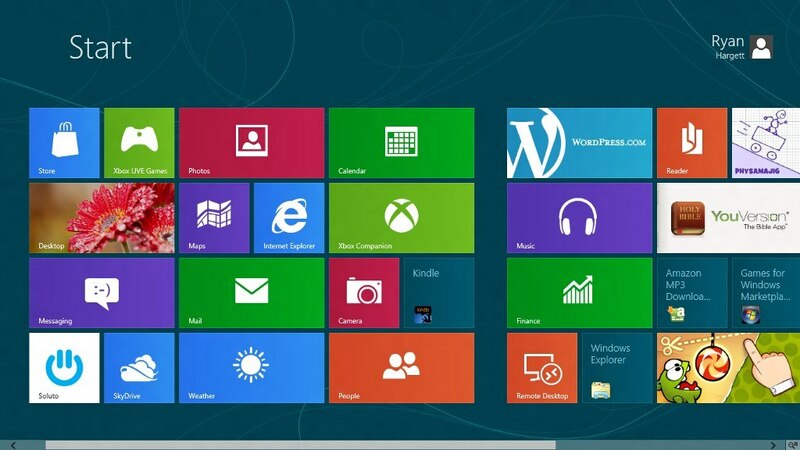 Windows 8 will almost certainly be the final desktop edition of the popular OS. Its interface is far less geared to keyboard and mouse input than existing versions of Windows. Instead, touch will be the primary method of getting around the screen and controlling what happens on it. Log into a Windows 8 PC, and you're greeted with the Start screen. In place of a Taskbar full of applications and a desktop packed with shortcuts, your screen consists of a grid of tiles. As with icons, clicking or tapping a tile launches an application; unlike icons, these tiles display useful data. The weather tile, for instance, displays the current weather and updates itself without your input. If you've seen Windows Phone 7, you'll immediately recognise this 'Metro' interface. Windows 8 is the first edition of Windows which will work on both ARM based tablets and traditional x86 (as well as x32 and x64) PCs based on ARM processors from Intel and AMD. The "Windows To Go" seems to be an exciting feature that basically allows Windows 8 to boot from a USB device (called as Live USB), including user's programs, settings and files. The feature is designed to work with both USB 2.0 and USB 3.0, and on both legacy NIOS and UDFI firmware. However, Developer says that a user will not be able to "Hibernate" with this feature. "Windows To Go is a new feature in Windows 8 that enables enterprise administrators to create USB drives containing complete, managed Windows images that users can use to boot and run Windows on any Windows 7 or Windows 8 capable computer. Windows To Go makes it possible for employees to use a managed device whether they work from home, a client office or in a free seating environment. This session will discuss Windows To Go, its hardware requirements and building compatible and complementary software." Another interesting thing about this feature is that, if the USB drive is removed, Windows will automatically freeze, but will continue to operate if the USB drive is inserted back in the next 60 seconds after removal. To compete with Apple, Windows has confirmed the introduction of a Windows Store, similar to Mac App Store, which allows users to browse through Windows applications, while developers can publish their Metro-style apps on Windows 8 devices. Few days back, Developer gave a strategic view of its app store, and gave a quick demo on how it works. Developer revealed that the Windows App Store will be the only place where users can access the Metro-styled apps. Windows Logon Screen – Unlike the traditional way of entering a password to unlock the screen, Windows 8 can be unlocked by just tapping on the right areas of the screen. 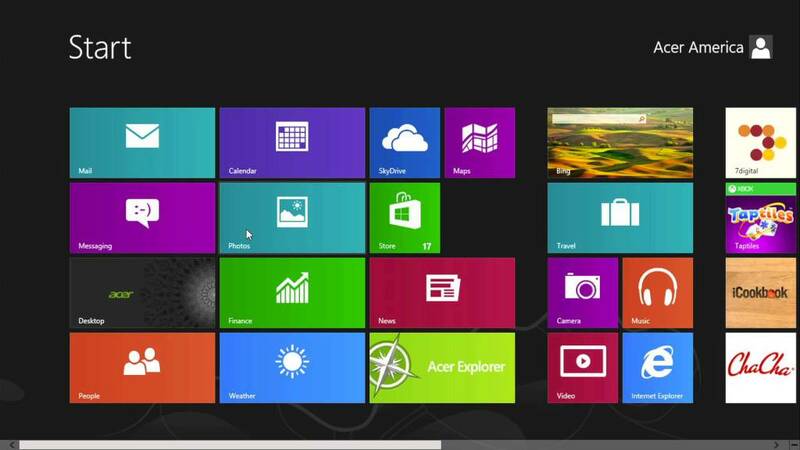 Windows 8 Start Screen – The Start screen is yet another impressive UI. The screen basically groups all your applications together, which you can easily drag and drop, or add new things. In addition to that, Windows Defender will provide real-time detection and protection from malware threats using a file system filter, and will interface with Windows secured boot, which is another security feature. 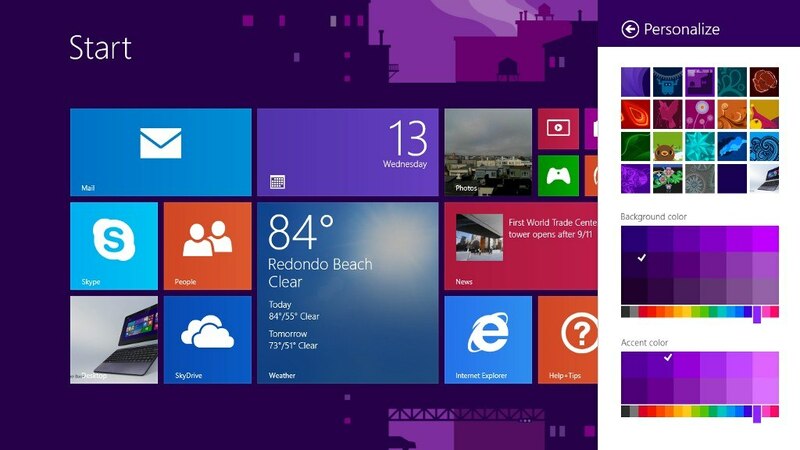 The developer preview of Windows 8 comes with a Metro version of Internet Explore (IE) 10. Since it is a preview version, it does not support any browser plugins and extension – including Adobe Flash and Silverlight. However, it will feature full screen browsing mode by default, implements several new HTML5 capabilities, turbocharges HTML5 performance, and adds some security options for Web applications.